Smooth engine, nimble handling, spacious interior, wide doors, rear seats which can be folded against the side of the vehicle. 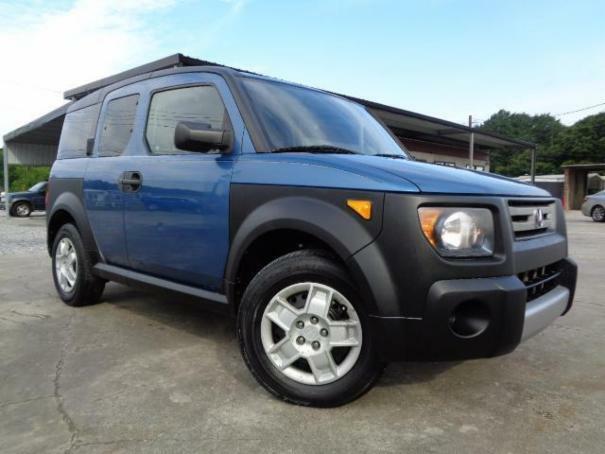 A lot of cargo space, radio with great sound system, the ride is very comfortable. It feels very stable, fuel mileage is about 25-27.